Did you know you could actually make a lot of money just by getting people to call a phone number? That’s the concept behind Pay Per Call marketing in which brands and advertisers pay affiliates for getting their prospects on the phone. It doesn’t matter if the lead turns into a customer or not. Your job is done once you’ve got them talking on the phone. The more calls you generate, the more money you’ll make. Here’s a neat infographic which explains exactly how Pay Per Call marketing works from an affiliate’s perspective. If a complete newbie can make $800+ with Pay Per Call in a single day, imagine what an experienced marketer can achieve. Your success, however, depends on the offers you choose to promote and your traffic generation strategy. Since most Pay Per Call advertisers pay you only when a prospect stays on the phone for at least 30 seconds, a lot of your success depends on how the advertiser treats your referral leads. This is why working with the right advertisers is important to ensure that your hard earned leads do not go to waste. 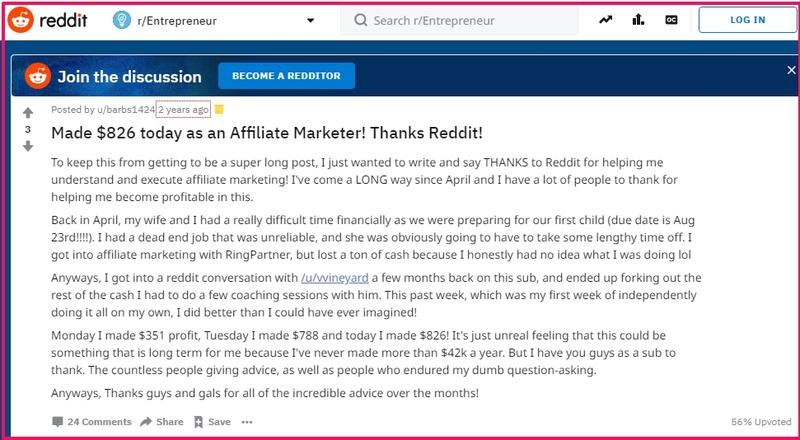 To help you find reputable and high quality offers, I’ve handpicked some of the best Pay Per Call affiliate networks that you can join and start making money right away. Few companies have been in the affiliate marketing business longer than CJ Affiliate. They’re the ultimate affiliate marketing platform with thousands of affiliate offers from brands in every industry imaginable. CJ also has a huge database of Pay Per Call offers from where you can choose the ones that match your interests. Their unique toll free affiliate phone numbers and advanced tracking technology ensures that you get paid for every referral lead you generate. 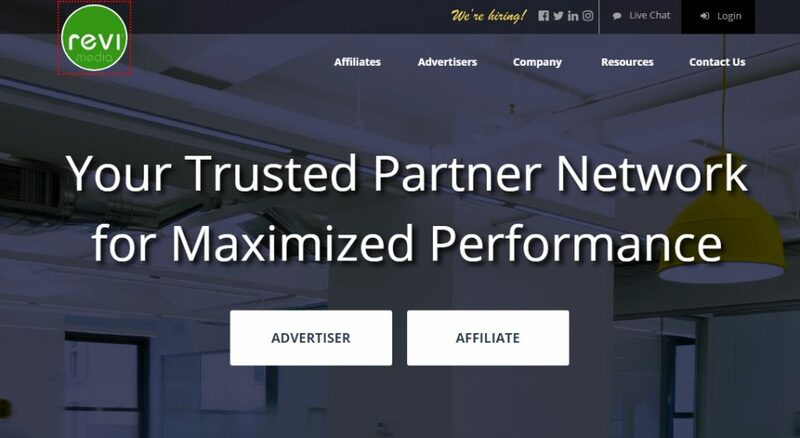 Offer Vault is another popular affiliate marketing platform that not only lists its own unique offers but also the offers from different partner networks. Think of it as a search engine for affiliate and CPA offers. To promote an offer, just sign up with a free account, choose the offer, grab your unique tracking info and start promoting. MaxBounty is another huge affiliate network particularly popular for it’s CPA offers. It has a growing list of pay per call offers from reputable brands and advertisers. Like CJ, the advantage of working with MaxBounty is that you’re always certain your leads will be tracked properly and you will get paid for your referrals. However, their registration and affiliate approval process can sometimes be a pain for newbies. Go to any affiliate review site or discussion forum and you’ll find that Click Dealer is consistently regarded as one of the best pay per call networks in the world. They work with reputable brands and agencies especially in the ecommerce, real estate, software and mobile verticals. 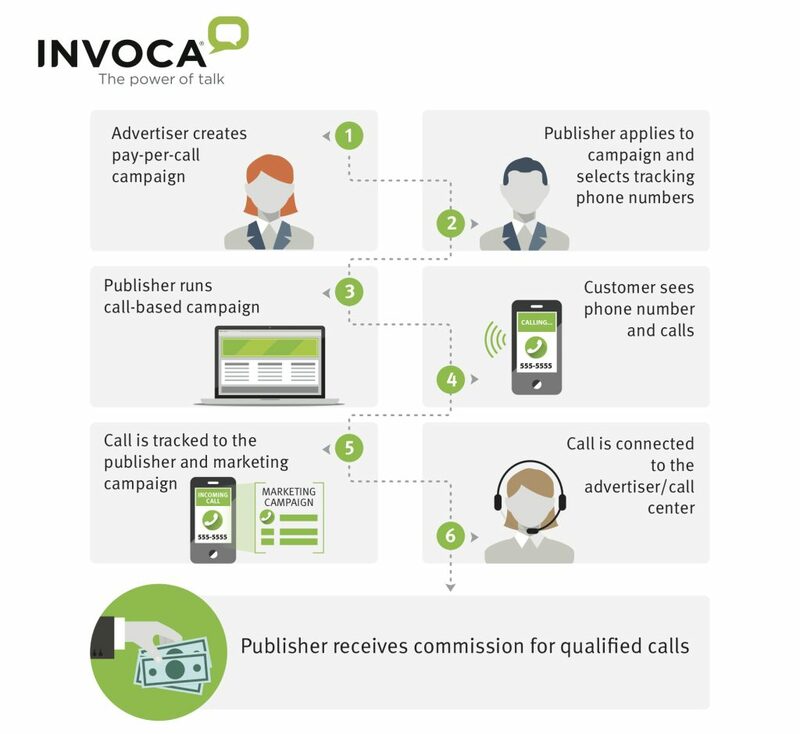 Pay per call offers constitute the majority of their database which is why they have advanced tracking systems to make sure their affiliates are rewarded for every lead. 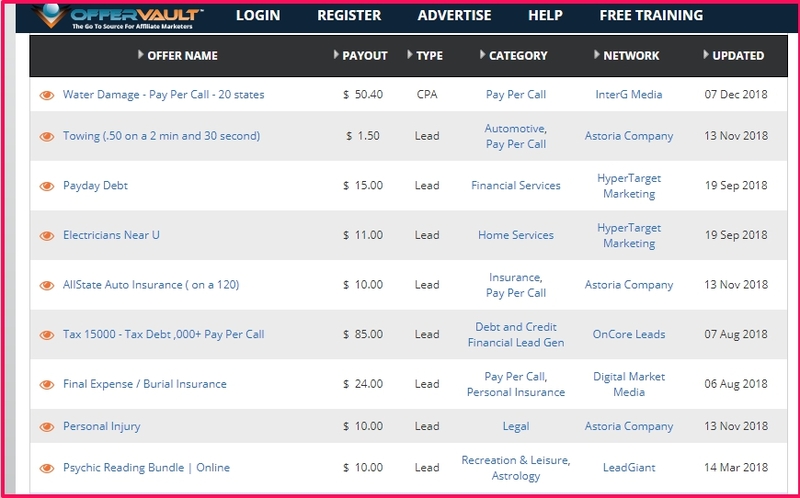 Leads Market is another leading affiliate network with hundreds of pay per call offers. What sets them apart from the other networks is the level of support they provide to their affiliates. 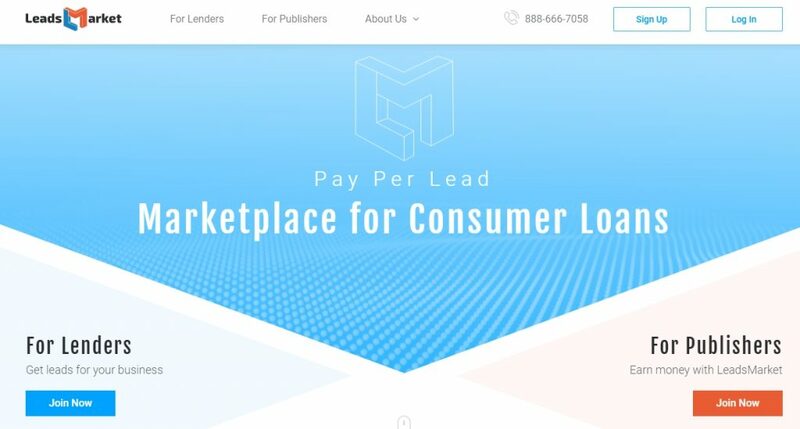 As an affiliate for Leads Market, you get to work directly with the publishers which means you always get the top payouts. Leads Market also gives you ready to use responsive email templates for promotion and a landing page generator to help you create attractive squeeze pages to promote your offers. 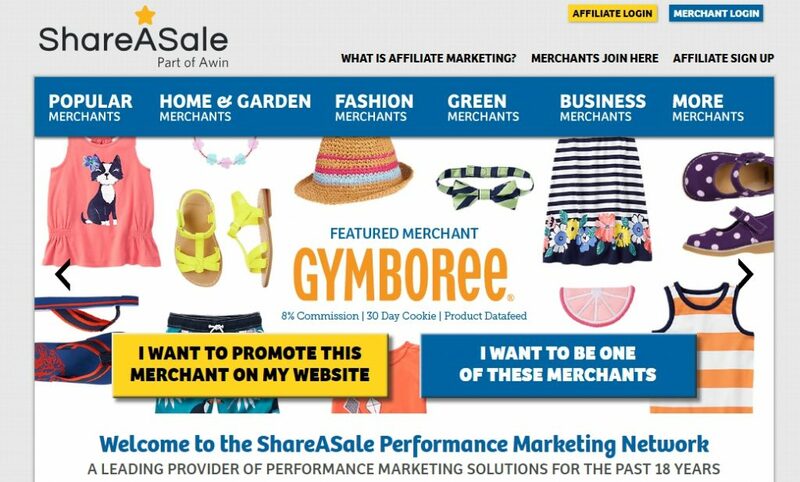 ShareASale has been in the affiliate business longer than most of the other networks on this list. They’re regarded as a top quality affiliate platform which consistently brings high quality product offers from credible advertisers. 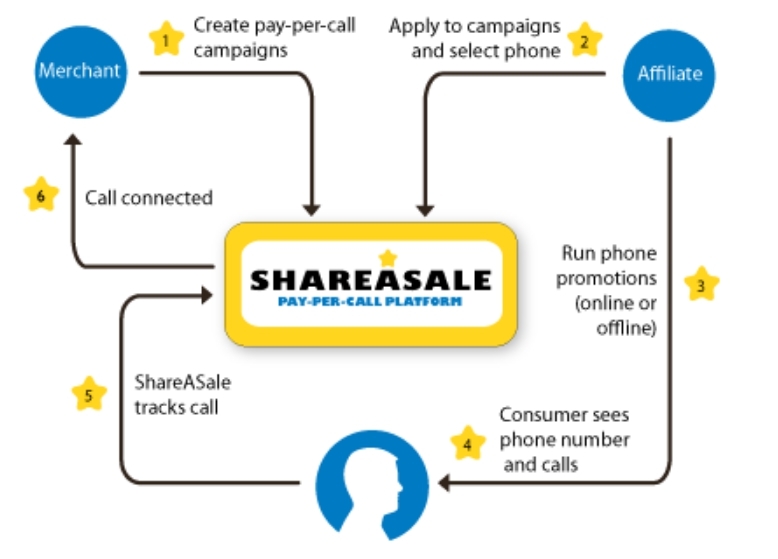 ShareASale has a dedicated pay per call platform available to its regular affiliates as well where you can find hundreds of offers to promote. The platform works seamlessly, tracks all your calls and referrals, and rewards you with timely payouts. RingPartner is a dedicated pay per call network that works with a select group of merchants and advertisers. Although it has pay per call offers from several industries, it is more known for the Legal, Home Services, Appliance Repair, Auto Insurance, and Hotel industries. GoojiBear is not a general affiliate forum. It’s a platform specifically designed for pay per call advertising and affiliate marketing. The platform uses the latest call tracking technologies and offers attractive payouts to its affiliates in a timely manner. It also offers extensive training and tools to help affiliates continuously improve their performance. However, to ensure maximum profitability for their customers, GoojiBear does not consider a call as a qualified lead if it’s duration is shorter than 1 min. 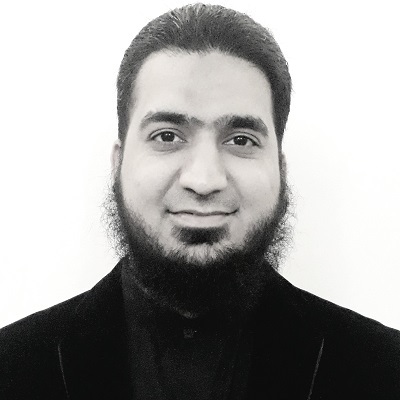 ThinkCalls is another pay per call advertising network with a comparatively smaller but high-quality customer base. Their offers are limited to the US/Canada region mostly for home, legal, financial and debt services but the payouts are quite attractive for affiliates. Plus, they have a pretty impressive support team that’s always ready to lend a helping hand to its publishers. ReviMedia is a leading performance marketing company with special focus on pay per call marketing. Their affiliate program and payout are among the best in the industry. Plus their affiliate account managers work work closely with the pubishers to ensure that every campaign performs to its optimal level. 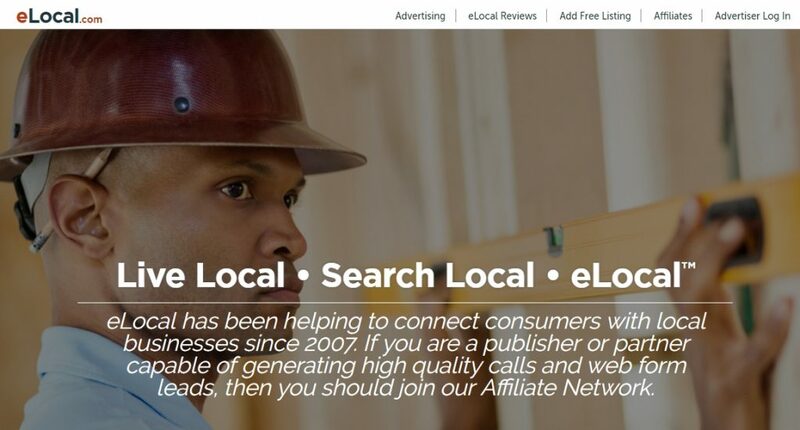 eLocal is an online business portal providing marketing services to thousands of local, regional, and national service providers throughout the US and helping them connect with customers across the region. They pay affiliates to generate calls for their customers which are first routed to their own call centers in the U.S and then transfered to the relevant business partner. eLocal has been in the affiliate business since 2007, so their systems are pretty strong and their payouts are as good as any comany in the pay per call space. Hyper Target Marketing is considered a leader in the pay per call space because of its wide range of clients and exclusive direct partnerships with advertisers that are not available on other networks. They have strict regulations for advertisers which means, as an affiliate, you’ll be working with only the best and the most credible companies. Palo Mobile is a top-tier pay per call marketing company with a large number of corporate and enterprise level clients. They are considered as specialists in driving leads to law companies and legal consultants. Palo is a big company now but it was founded in 2010 by a solo marketer. This is why they understand the challenges of independent affiliate marketers and are renowned for their timely payouts, and exceptional customer support. Pay per call marketing is not as popular as some of the other types of affiliate marketing. Which means there’s lesser competition. Yet, the earning potential it offers is comparable to any other money making method. To start earning with pay per call marketing, just sign up for the platforms I’ve shared in this post to find the best affiliate offers at the most attractive payout rates in the industry. Have any questions about pay per call marketing? I’d love to answer them in the comments section.